Would we have the faith to leave everything we’ve ever know in obedience to God? Would we just have the faith to obey His will instead of ours, whether it took us to Timbuktu or the neighbor next door? So sorry this is a few hours late. Wednesday’s have a tendency to be a little crazy with school, piano, Awana, Club training, then all the everyday things that have to get done. But I wanted to get this out this morning, just in case any of you are doing it with us. Day 3 was about our willingness to follow God, wherever He leads. 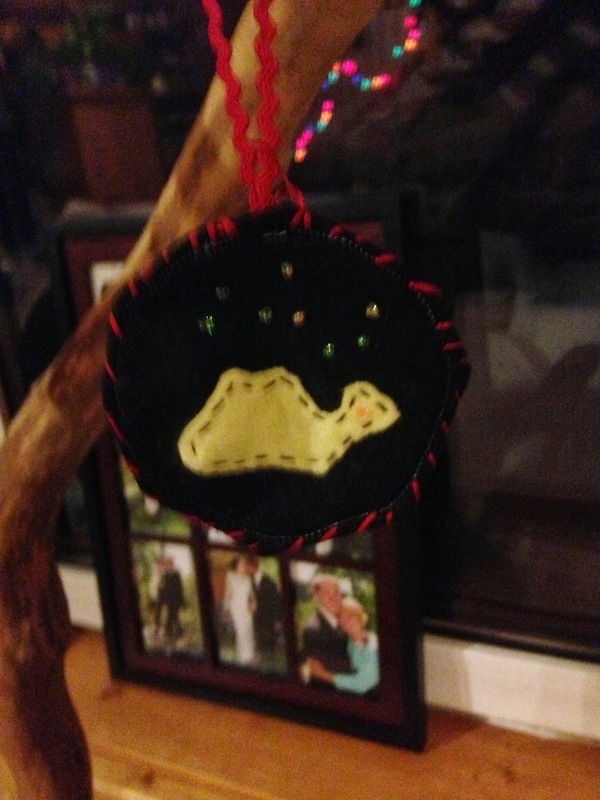 So for the ornament, we made camel ones, the symbol of Abraham’s wanderings. I had grandiose plans of the boys sewing the background onto a cardboard piece after they sewed stars into the sky. I had enough sense to pre-sew the camel on for them. However, when I went to start the whole cardboard set-up for them, I couldn’t do it! Yikes! What was I to do with very little time to prepare it and finish it before our out-of-the-house activities started? Now most people would have been smart and printed off one of the millions of printable ornaments, but I like to make life as exciting as possible (i.e. difficult). 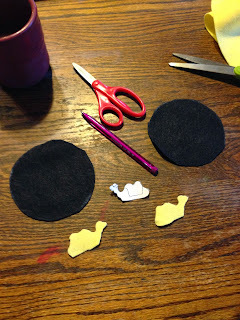 So I run upstairs with the camel adorned circle and a smaller felt circle, sew them together while folding the bigger black circle over the smaller circle, also attaching the ribbon to hang it. 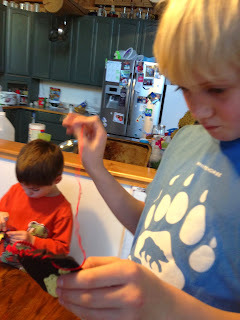 Then back downstairs with needle and embroidery thread to teach the boys a completely new skill of sewing a border around the edge (you know so that the boys actually had SOME part in creating the ornament.) Then when they were done sewing, they dotted glitter glue in the sky for stars. 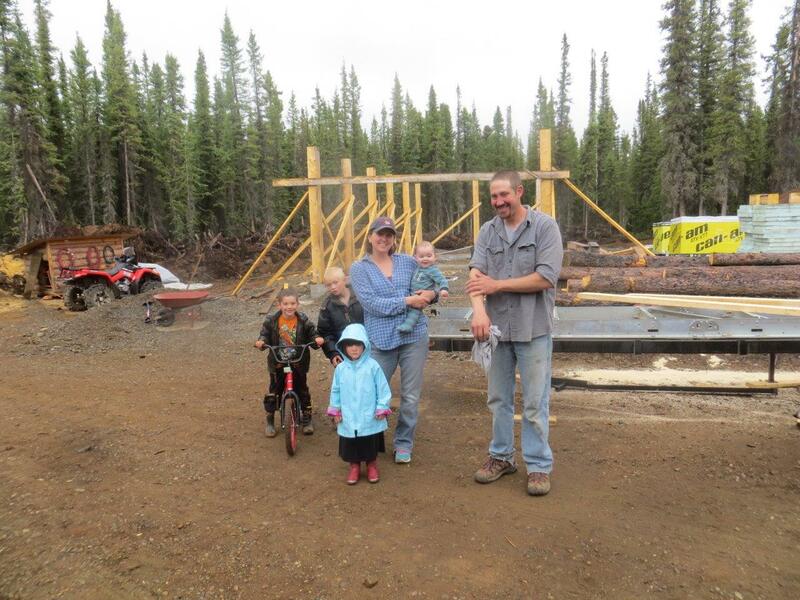 The boys actually had fun. In fact, this morning Tucker said it was the ‘funnest’ one yet to make. Tonight, Lord willing, I’ll show you what we do for Day 4! ***Pictures to come...the computer wouldn't load them!